Visit the Experian homepage to request that a fraud alert message be applied to your credit report. To go to this page, see the resources section. Fraud alert messages are placed on credit reports for an initial 90-day period. If you would like to have the Fraud Alert message beyond the 90-day period, you must place another request. Complete the online fraud alert application form, making sure to answer every question on the form. Upon completing the application form, you must agree to the terms and conditions of this service by selecting the three check boxes under the “Terms and Conditions” section. Select the “Submit” button and wait for a confirmation message. If the information you provided is correct, your request will be approved and you should see a confirmation message that a fraud alert message has been added to your credit report. If more information is needed before your request can be approved, an Experian representative will contact you within one to two business days to request additional information, after which your request will be approved. Som, Eric. 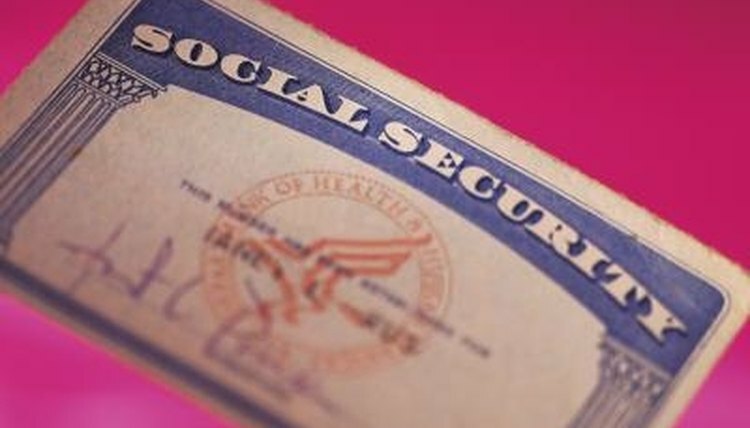 "How to File a SSN Fraud Alert." , https://legalbeagle.com/5845097-file-ssn-fraud-alert.html. Accessed 21 April 2019.